Learn alongside other Colorado leaders, advocates, and community partners. 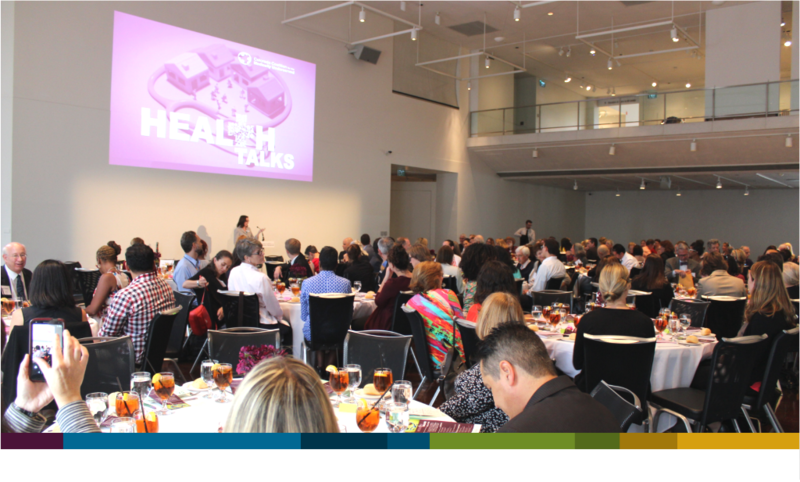 Every September, we hold our annual fundraising luncheon, which is an opportunity to learn about important health and health care issues and connect with leaders from around the state. Each year, we feature a national expert whose work and voice can contribute to the local health care dialogue and honor community champions. This year’s luncheon was held September 18 in Denver, and featured DeRay Mckesson. Check back soon to access the video for this event if you weren’t able to see DeRay in-person. If you didn’t get a chance to make a donation and would like to contribute, we’d love to have your financial support! For more information or to sponsor an event, contact our Director of Communications, Sarah McAfee.